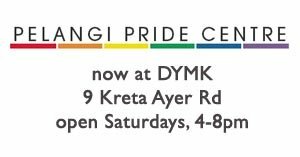 LGBTQ News About Singapore: Women who love Women goes to Q Film Festival and More Screenings at Sinema! Women who love Women goes to Q Film Festival and More Screenings at Sinema! 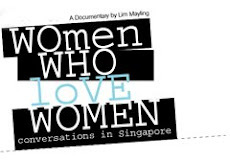 Just to announce that the documentary, Women who Love Women: Conversations in Singapore is being screened at the Q! Film Festival in Jakarta this coming week on 11 August (7 pm) and 14 August (8 pm) at different venues. For more information, please visit www.qfilmfestival.org. Please help spread the news to family/friends in Jakarta. The Q! Film Festival will also tour to Jogjakarta and Bali.